With over 15 years of experience serving businesses in the Pacific Northwest, the experts at Office Furniture Direct understand the needs of business owners and office managers. We know that your time is precious and you don’t want to waste it trying to disassemble and dispose of old furniture when you update your office décor. In addition to providing attractive and functional office furnishings to elevate any office space, Office Furniture Direct is pleased to offer furniture disposition services. When your desks, chairs, cubicles, and other office furnishings and décor no longer serve your needs and make your professional environment look outdated, it’s time to partner with Office Furniture Direct for end-to-end solutions that will bring your office setting into the modern era. If you want to avoid the time, expense, and hassle of managing every detail of replacing office furniture, let the pros at Office Furniture Direct take the reins. You’ll enjoy a slew of benefits in the process. Why spend your off hours puzzling over how to disassemble old cubicles and desks when you have neither the tools nor the resources to manage this daunting task? The skilled professionals at Office Furniture Direct will save you time, money, and heartache by quickly breaking down your entire office and hauling away unwanted furniture for disposal. 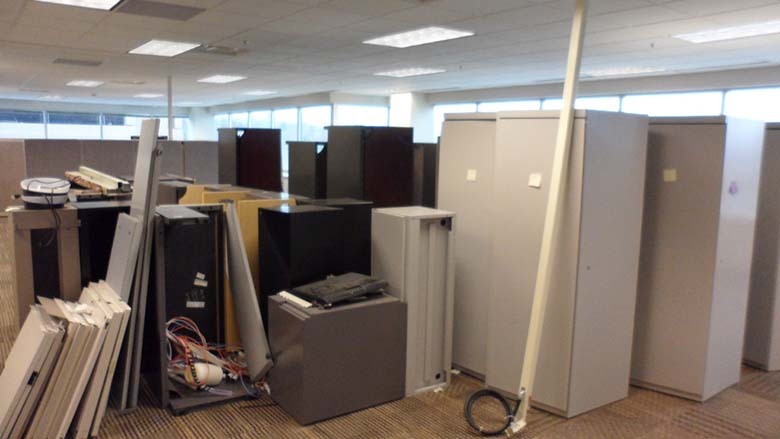 For offices that are moving or being decommissioned, we’re happy to create a custom plan for downsizing, modifying, removing, and/or recycling furniture, cubicles, and more. There’s simply no easier way to handle furniture disposition than partnering with the skilled professionals at Office Furniture Direct. We’ll work on your schedule to disassemble and remove old furniture and if you order new furniture from us, we’ll assemble and install it for you simultaneously for a speedy and seamless transition. If you want convenience and peace of mind that your operations will not be interrupted by a prolonged transition, Office Furniture Direct will meet and exceed your expectations. 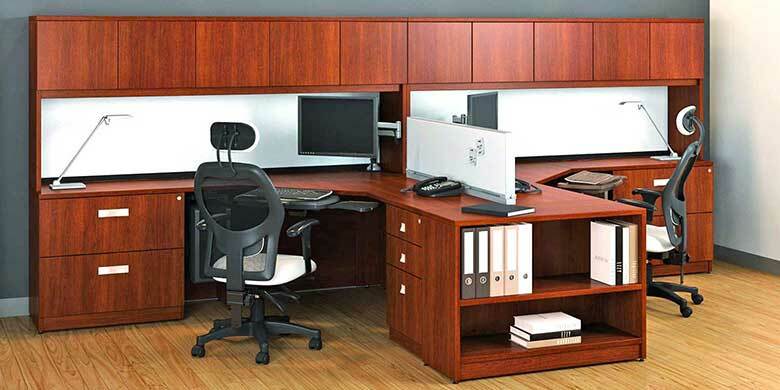 Office Furniture Direct is proud to offer competitive pricing for products and services. When you consider the man hours and other expenses involved in disassembling and disposing of old office furniture on your own, you’ll see that you stand to save a lot of time, money, and hassle by partnering with Office Furniture Direct. Contact us today at 503-246-4900 or online to schedule a free consultation and find out what we can for your Portland area business.